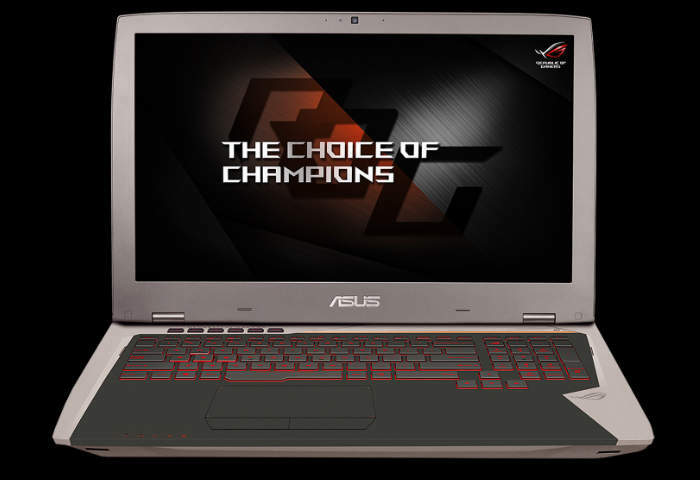 ASUS have this week unveiled a new addition to their ever-growing range of gaming notebooks with the unveiling of the new ASUS ROG G701VI which has been created to provide a virtual reality ready gaming system which comes equipped with a NVIDIA GeForce GTX 1080 graphics card. The ROG G701VI is equipped with an unlocked Intel Core i7 (‘Skylake’) processor and is capable of being fitted with up to 64GB of 2400MHz DDR4 memory offering gamers incredible desktop-grade gaming performance, says ASUS. The ROG G701VI gaming notebook is also fitted with a a super-fast 120Hz wide-viewing-angle panel display with support for NVIDIA G-SYNC technology. The full QWERTY keyboard offers anti-ghosting with 30-key rollover technology ensuring multi-keystroke in-game commands are correctly logged even when several keys simultaneously. 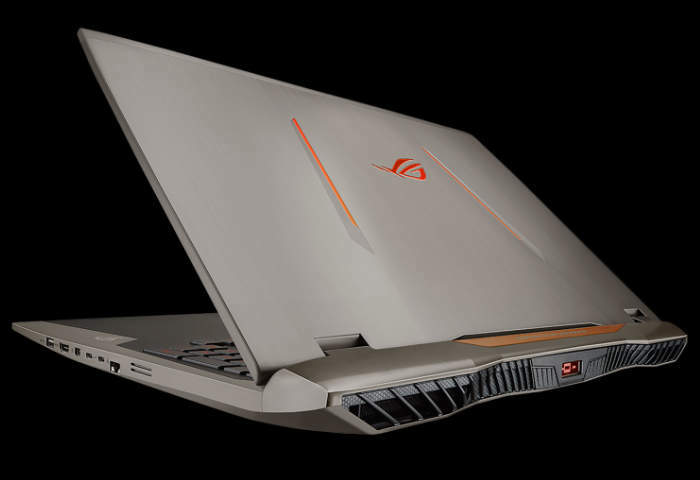 ROG G701VI has an incredibly thin 32.5mm profile and sports the new ROG Bio-Armor design and the new ROG Armor Titanium and Plasma Copper color scheme. In addition, a built-in ESS DAC and amplifier provide richer, more detailed in-game audio, strong bass and less distortion.